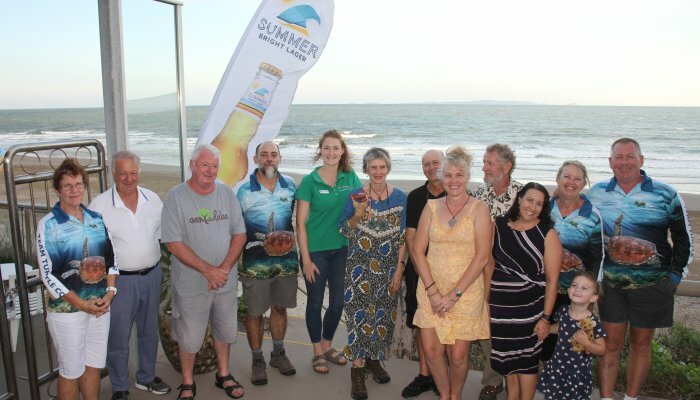 FBA works with community groups, landholders and industry to improve land management practices to safeguard our local environment as well as one of the world’s greatest icons – the Great Barrier Reef. The benefits flow to our industries and communities – a truly great win:win for present and future generations. This November we’re sharing 4 short case studies that showcase the diversity and dedication of our team and community. Agriculture accounts for 90% of all land use in the Fitzroy Basin. At a size nearly twice that of Tasmania, that’s a lot of ground to look after and a lot of landholders to work with. 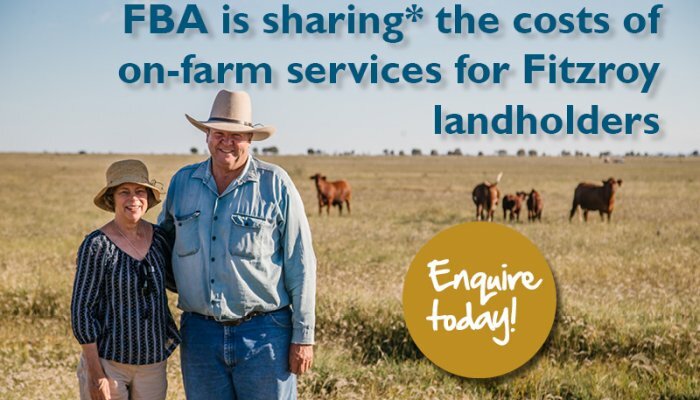 Because we can’t reach everyone, FBA works with three sub-regional partners – DCCA, CHRRUP and Capricornia Catchments – to deliver events, workshops and training videos around the region. 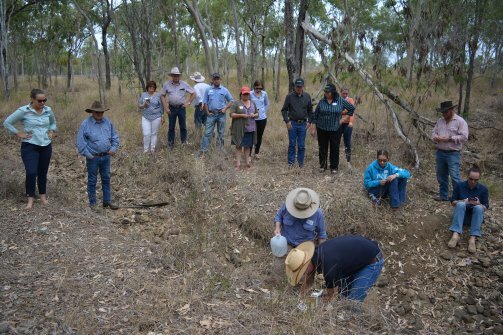 Training is usually free, and aims to help landholders upskill in sustainable land management practices that boost productivity and profits, as well as address environmental issues. This short 5 minute video on How to Build a PCD to address gully erosion was produced with the help of CHRRUP and is now used at training events around the region. FBA supported workshops and training cover a broad range of topics from stock handling and cover cropping to business planning and best management practice. 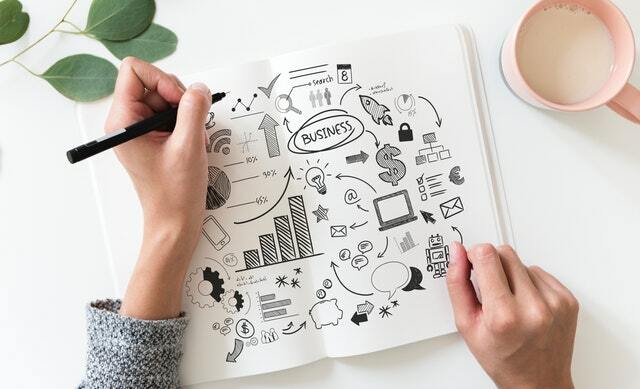 Subscribe to the FBA YouTube channel for more great videos, and be sure to sign up for our FBA Newsletter – newsletters are distributed bi-monthly and detail project wins, upcoming project opportunities and more. 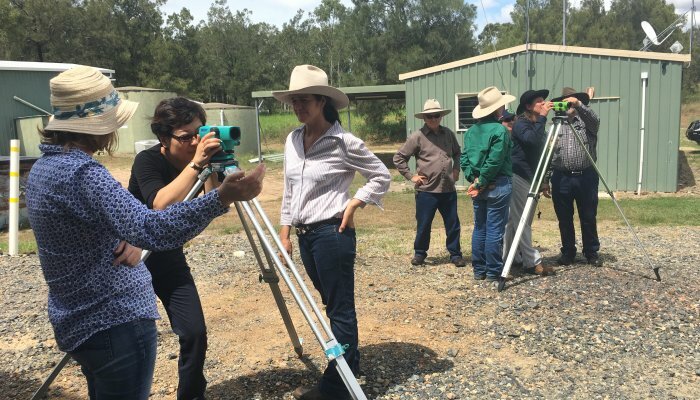 FBA also offers eligible landholders a training subsidy to upskill – find out more about the Training Reimbursement Program here. For upcoming events and trainings, visit the FBA event calendar.